While the primary purpose of a garage is typically to store a vehicle, the space is often used to store a range of other belongings in addition. If you would like to show off your new epoxy coating in Huntington Beach rather than have it covered with clutter, you can do so with a garage storage system . Here is a brief look at some different garage storage systems. 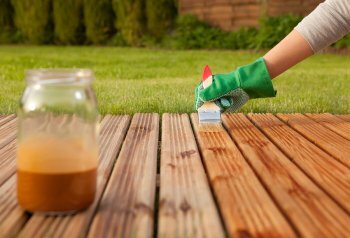 If you have recently had a new garage floor coating installed, you may want to be able to show it off to anyone who comes over. In order to achieve the maximum effects, you will need to make efficient use of garage storage so that there is still plenty of exposed garage floor surface area. You can do this by utilizing garage storage cabinets, walls, and ceilings. Storage cabinets will allow you to keep your materials together and your space organized. Consider hanging sports equipment, tools, or children’s outdoor toys on racks along the walls to free up space and give yourself room to comfortably move around your garage. This type of storage can help make your space seem larger by keeping stored items to the perimeter. Keeping materials in garage storage does not necessarily mean that you will not be using them frequently; fortunately, garage storage cabinets can help you stay organized and allow you to find what you need quickly and efficiently. Storage cabinets afford you the opportunity to easily access your belongings in a way that does not promote clutter. This kind of garage storage system can dramatically improve the aesthetics in your garage; unlike a haphazard collection of boxes, an organized system of cabinets can contribute to a neat appearance. It always helps to store similar items together. Make sure that similar items or tools that you typically use in conjunction with one another are stored in roughly the same place. This means your sports equipment may have one area of the garage while your gardening tools are stored in a separate section of the space. 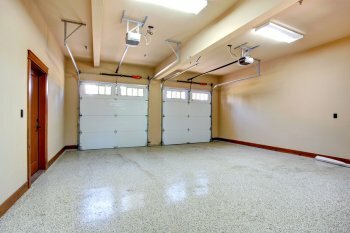 If you are seeking a durable and attractive flooring option for your garage, you may want to consider garage floor epoxy . When you install garage floor coating, your new floor will be completely water resistant and built to last for many years to come. When you are shopping for a new epoxy garage floor, you will have the option of choosing epoxy flooring and epoxy floor coatings. A company offering garage floor epoxy in Irvine can provide you with more information about the benefits of the different garage flooring system. 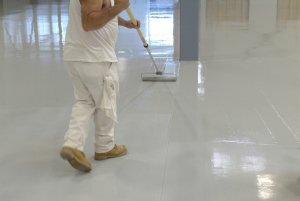 Here is an overview of some of the differences between epoxy flooring and epoxy floor coatings. One of the main differences between epoxy flooring and epoxy floor coatings is the thickness of each type of flooring material. Since epoxy flooring is composed primarily of epoxy materials, this flooring style contains at least 2 millimeters of epoxy paint. 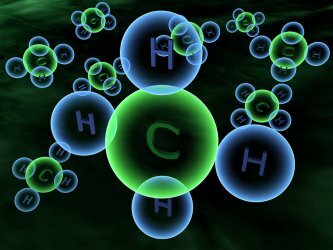 By contrast, epoxy floor coating has a thickness of less than two millimeters. Both flooring styles offer the terrific durability and slip resistant of epoxy. Another difference between epoxy flooring and epoxy floor coatings is the layers of paint that are used to create the epoxy surface. Epoxy floor coating is applied to a preexisting floor surface, so this epoxy flooring style typically only has a few of layers of epoxy. Epoxy flooring, on the other hand, is composed of several layers of epoxy. This thick layer of epoxy provides a terrific flooring surface for high traffic areas. Both epoxy flooring and epoxy floor coatings are available in a variety of colors and styles. When you install epoxy flooring, you will have the option of including logos or brand names in the surface of the floor. 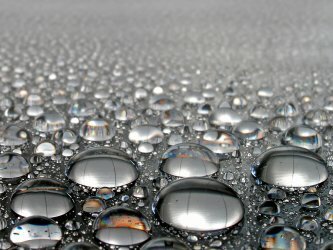 Epoxy floor coatings can also be styled with unique features, such as speckles, patterns, or flakes. There are several steps to the epoxy garage floor coating installation process. Before an epoxy coating can be applied to a garage floor, the concrete surface will need to be cleaned and degreased. After the concrete is completely clean, the next step is to acid etch the top layer of the concrete. Once the acid has reacted with the concrete, it will be time to install the epoxy garage floor coating . If you are curious about the benefits of a garage floor epoxy installation, be sure to work with a company offering Irvine garage flooring systems. With professional epoxy coating services, you will be able to create the durable floor of your dreams. To take a look at the epoxy coating process, watch this video from This Old House.